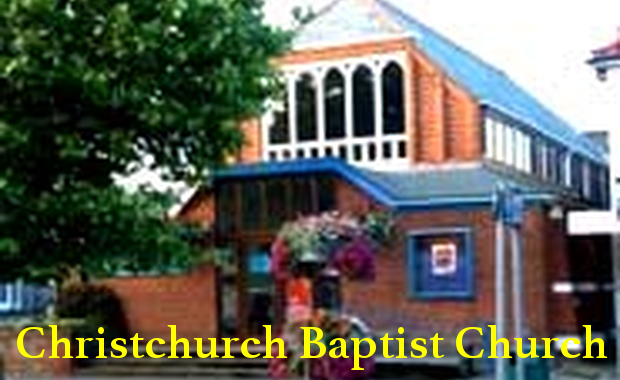 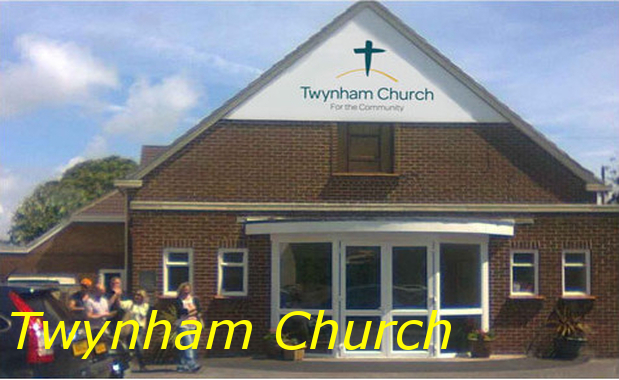 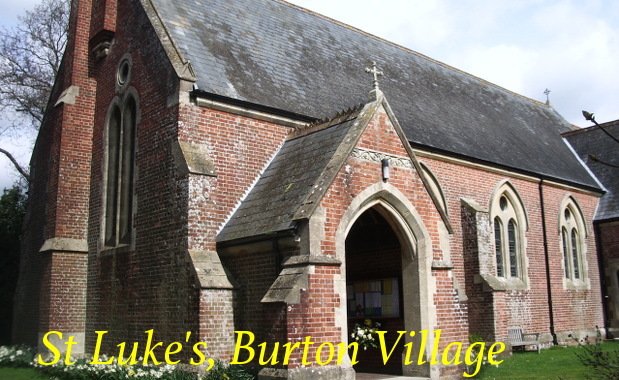 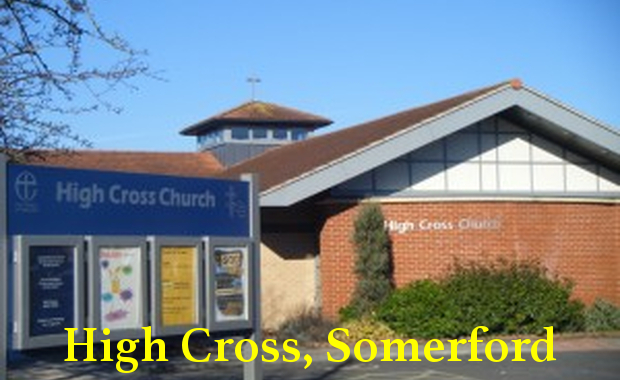 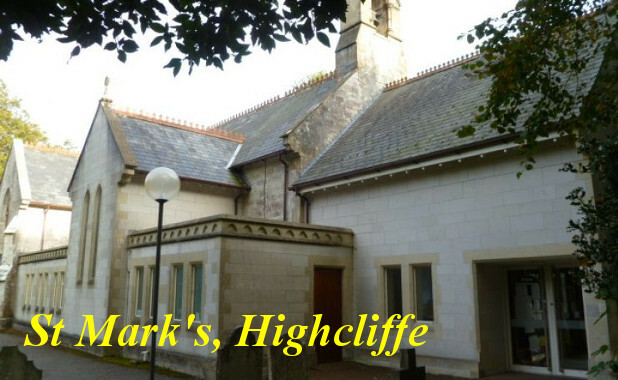 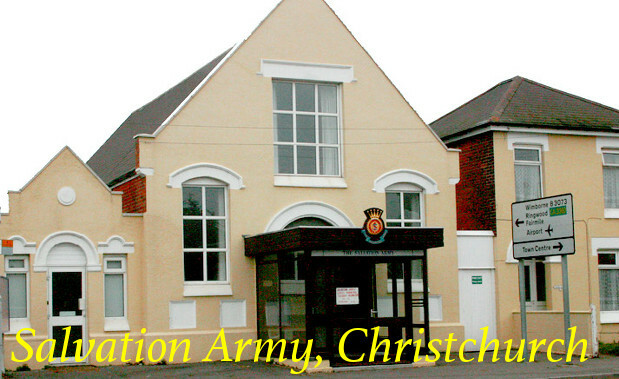 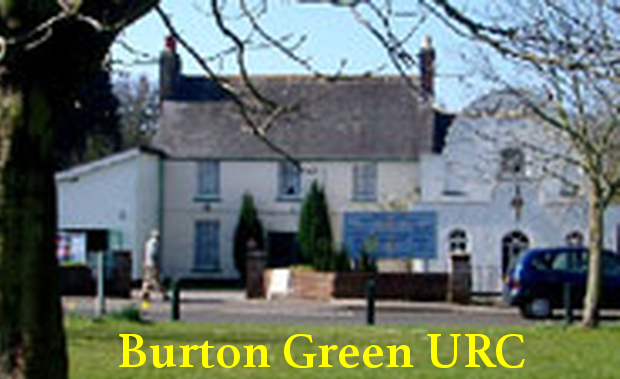 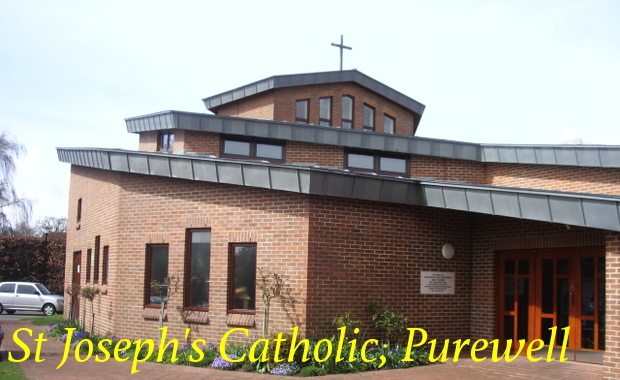 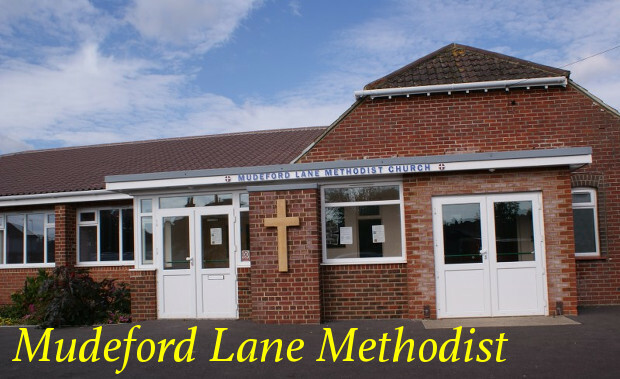 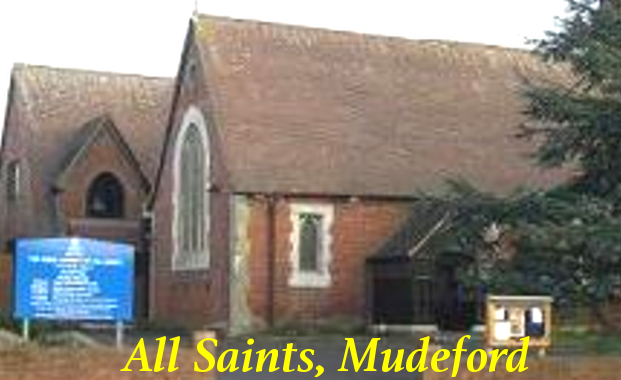 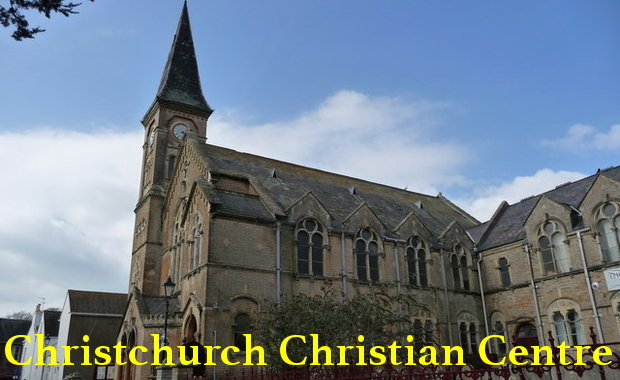 We are a group of churches in the Christchurch area in Dorset on the south coast of the United Kingdom. 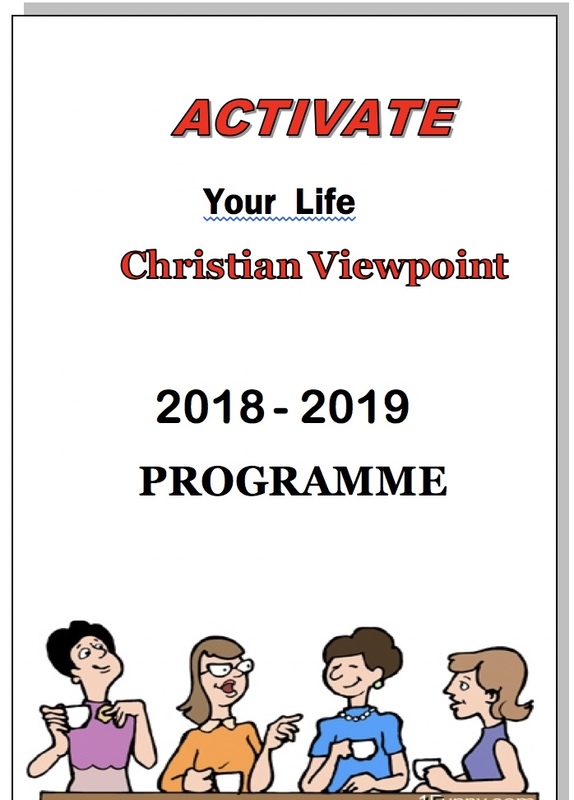 Together we confess Jesus Christ as Lord and seek to fulfil our common calling to serve Christ and to witness to His saving power in the world. 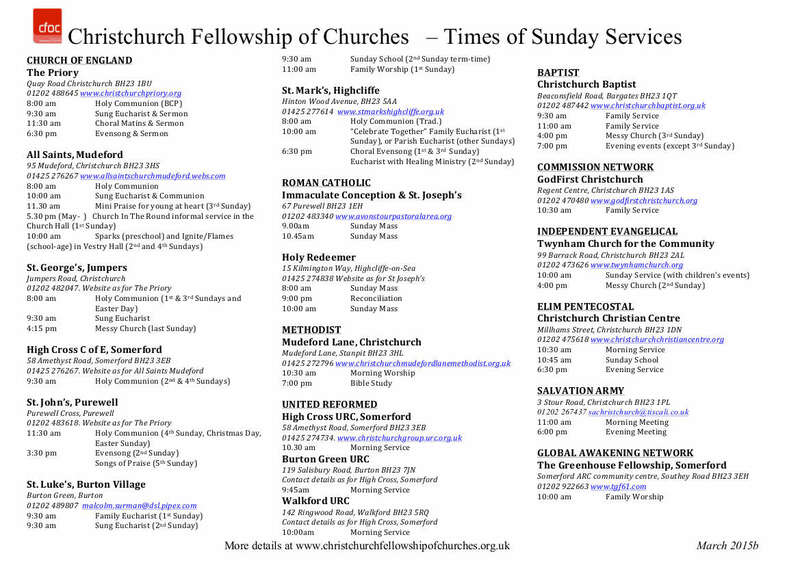 To see the full list of member churches click here. 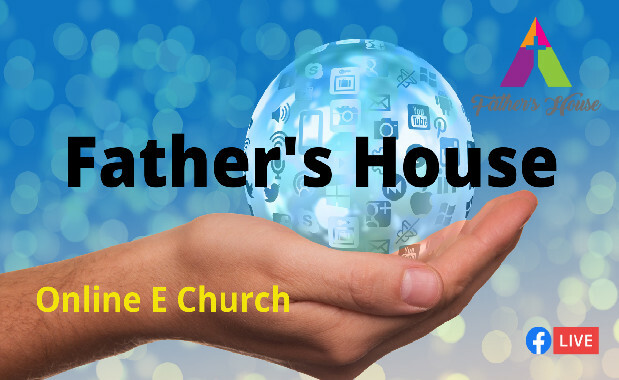 For all our links, click here. 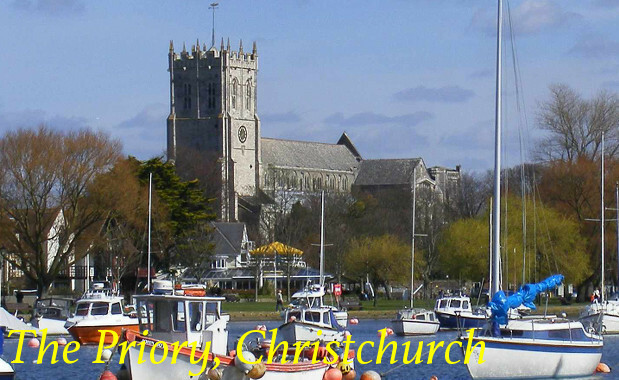 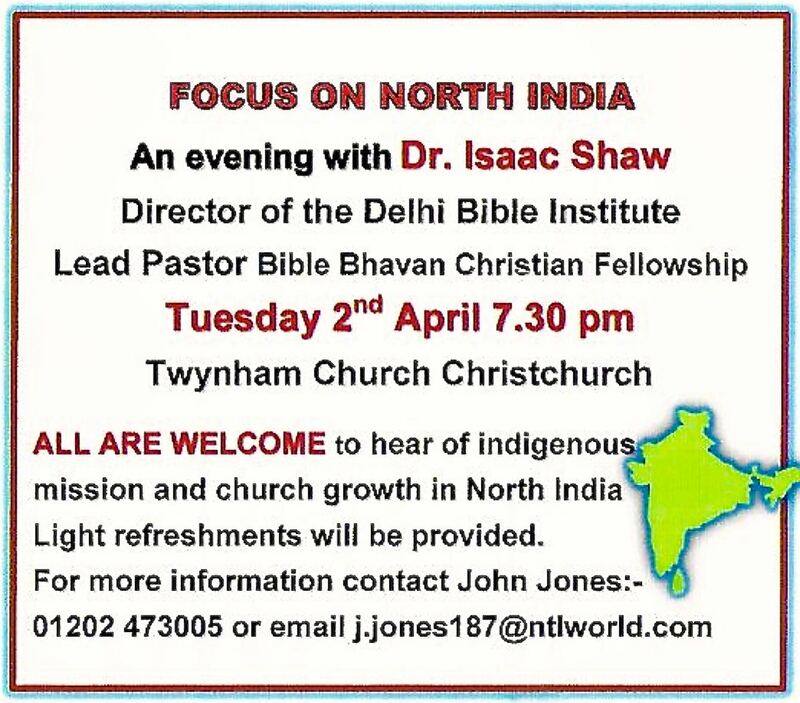 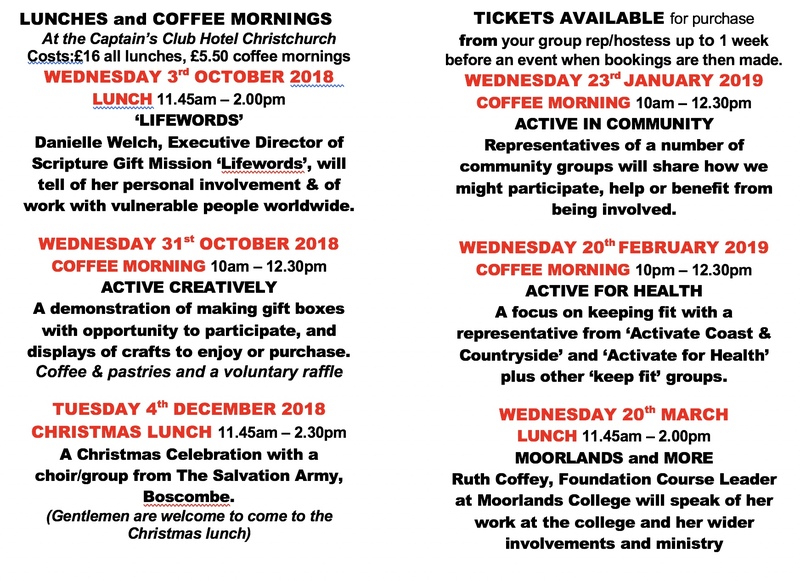 If you are visiting Christchurch please feel very welcomed to come to one of our services. 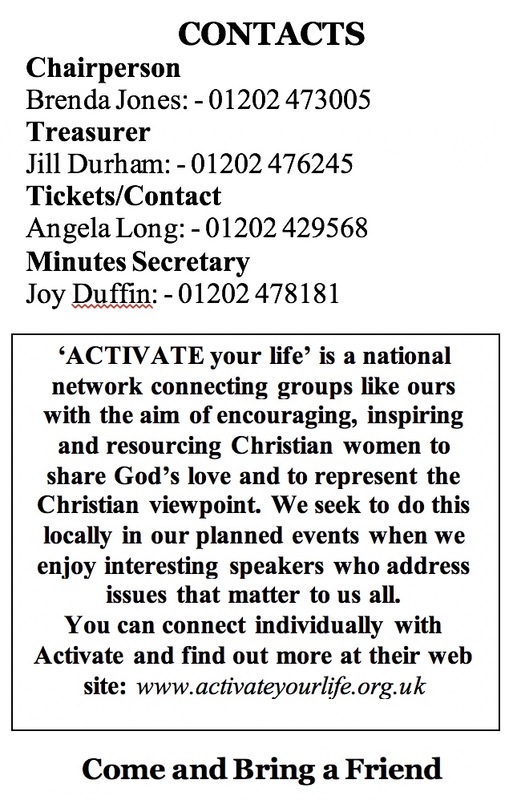 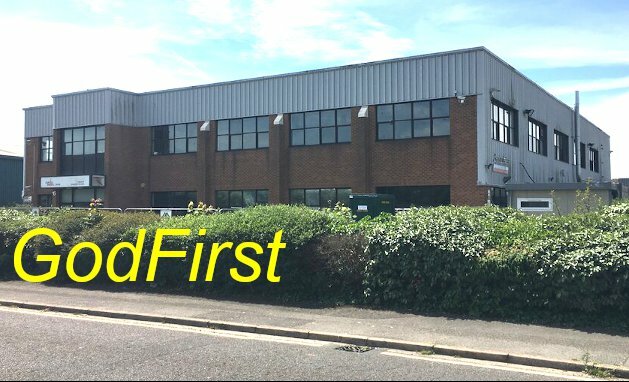 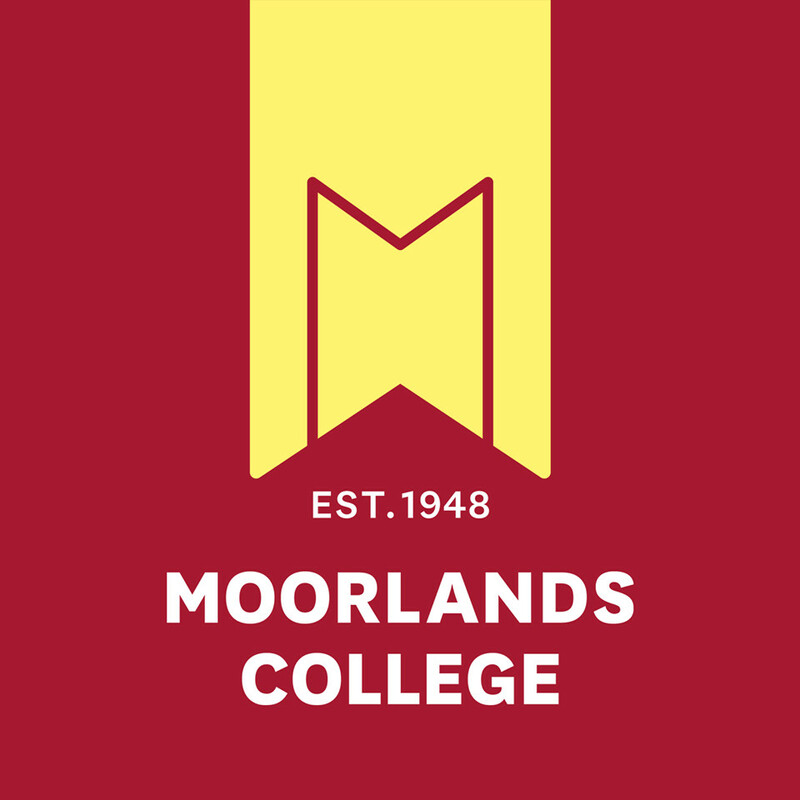 has launched in the Bournemouth, Poole and Christchurch area.